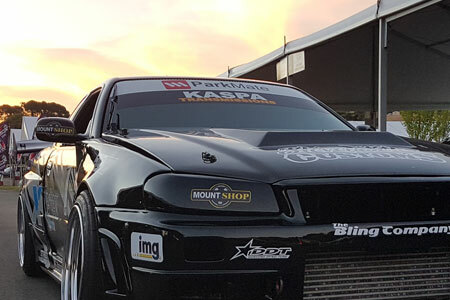 IMG is ve ry proud to sponsor Curt Whittaker of RATTLA Motorsport who was crowned, for the second time, the D1NZ National Drifting Champion in the 2015/2016. His first Championship title was won in the 2011/2012 season. 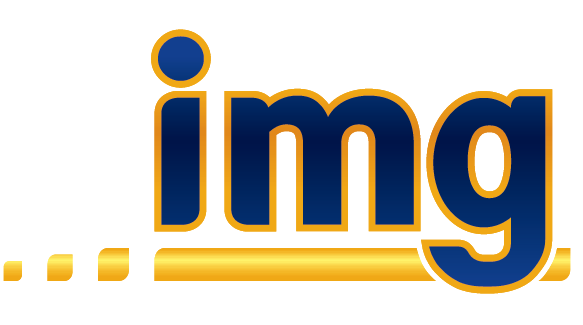 Sponsoring Curt was an easy choice for IMG; as an employee it is obvious that his positive work ethic matches his driving attitude; he is always committed to succeeding and puts in maximum effort to do so. 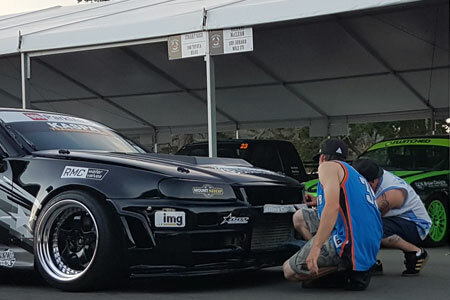 Curt and his loyal support crew are always 100% focused on racing to win, and along with the whole RATTLA Motorsport team they have the potential to continue dominating the New Zealand Drifting scene. For 2016 Curt is focusing on specialised invite only events such as Leadfoot Festival of Speed, and the Mad Mike Summer Bash, along with some of the D1NZ events. RATTLA Motorsport is headed by Chris Allen who has been involved in motorsport in New Zealand for over 40 years across many different events and National Championships.His passion for motorsport combined with his ‘work hard, play hard’ philosophy has helped to shape a culture of success within the RATTLA Motorsport camp. The teams who support both drivers are 100% committed to having the cars in peak competitive condition on race weekend, and will do whatever it takes to ensure the drivers get the best vehicles to go out there and win!! It’s an awesome bunch of people who all help each other and there’s a real sense of family within the group. RATTLA Motorsport are looking for your support to partner with on their journey. Please contact Curt Whittaker on 021 592 772 if you interested in potential sponsorship opportunities. Sponsorship offers exclusive marketing opportunities and allows for maximum exposure for your brand in all of the above National Championships and other related events.